Let our experts help you figure it all out! by our clients, financial institutions and other professionals. 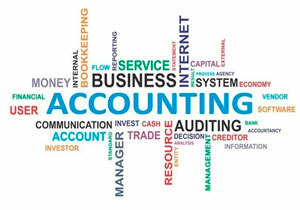 RPN and its affiliates provide a broad range of accounting, taxation and assurance services. Our Business Services also include developing business plans, incorporating new business entities, succession planning, and joint venture structuring and financing. While accurate financial records are essential for a company to meet tax filing requirements, they are equally important as a management tool. We provide corporate accounting services through our affiliate company CCFS Accounting Services. We specialize in small and medium-sized companies. Our services are designed to assist businesses through sound planning, financial and quality, management systems. Our mission is to help our clients manage their businesses for growth. We are financial services and management consulting firm helping our clients to manage their businesses for growth. We specialize in small and medium-sized companies. Our services are designed to assist businesses through sound planning, financial and quality, management systems.